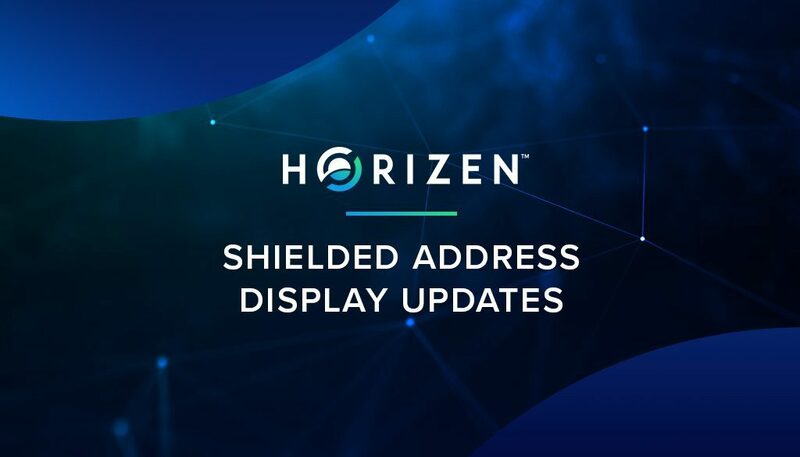 The ZCash team recently approached Horizen regarding a bug that also affects some of Horizen’s applications. The bug can cause a potential error in the displayed amount of available funds in shielded sprout addresses, which can be incorrectly shown in the zend wallet application. This affects users of the Zen Daemon application, which is anybody using a full node wallet. Zcash has already published a fix for this issue. The fix will be integrated into the next zend upgrade, which is 2.0.17, scheduled for release before the next zend deprecation date in April. Desktop wallets will be updated to include the new 2.0.17 binaries as well. On behalf of the Horizen Community, we’d like to thank ZCash for disclosing bugs and providing technical consultation. 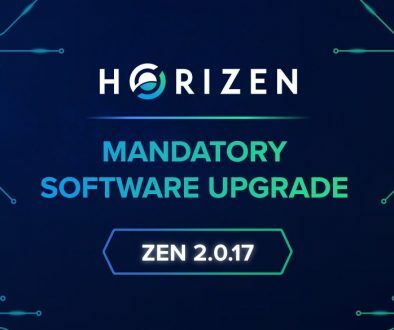 Horizen’s 2.0.17 release, implemented as a soft fork upgrade, will also include updates for a transaction count quadratic scaling issue and a minor adjustment to the 51% defense algorithm.